The Insurance Regulatory and Development Authority of India (Irdai) had on 28 July ordered ICICI Prudential Life Insurance Co. Ltd to take over the life insurance business of Sahara India Life Insurance Co. Ltd, which was effectively wound up by the regulator in the past few months. The takeover was to be effective 31 July. This transfer has now been put on hold. On 31 July, the Securities Appellate Tribunal (SAT) ordered a status quo after Sahara India Life Insurance approached it against the insurance regulator’s 28 July order, which had transferred the former’s life insurance business to ICICI Prudential Life Insurance. The tribunal has asked Irdai to respond in the matter by 4 August and the issue will be taken up for final hearing on 7 August. The status quo means that Sahara would continue to be under the administration of Irdai, which has appointed R.K. Sharma—a general manager with Irdai—as the administrator to manage the company. This means that while Sahara Life still cannot issue fresh policies to customers, it will continue to service existing policies till 7 August. While events relating to Sahara Life have been moving at a fast pace now, they have been in the making for some time now. In a letter dated 23 June, Irdai directed Sahara to close its business with immediate effect and inform its intermediaries to not issue any fresh policies. It was allowed to continue servicing existing policies, and collect renewal premiums. You can read the details here: bit.ly/2veg5tg. The regulator had pointed out three major infractions by Sahara in its order dated 12 June: first was about lapses in governance, second was with regard to its declining business, and third was Irdai’s observation that there was a significant increase in its expenses. 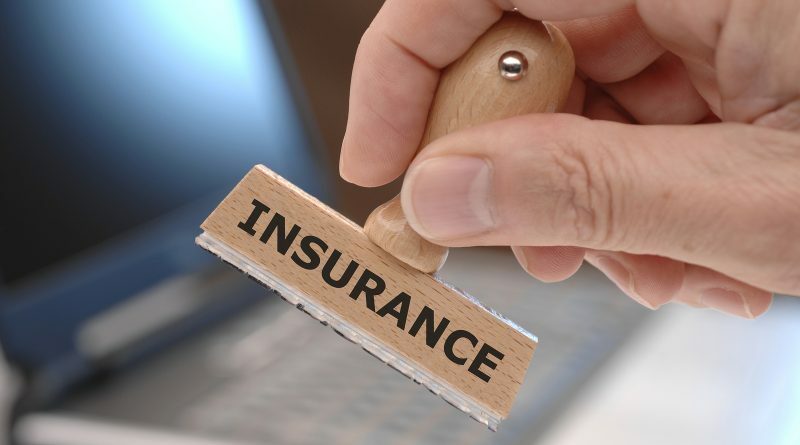 The regulator therefore saw this as a fit case for invoking Section 52A of the Insurance Act, 1938, which gives it the right to appoint an administrator to manage the affairs of the insurer. The role of the administrator in this case was to make sure that customer services by the insurer continue unhindered. Further, the administrator also needs to make sure that liabilities of the insurer are properly valued and corresponding assets remain intact. While Sahara India Life continues to insist that its policyholders’ interests have never been compromised, Irdai says that Sahara Life was acting against policyholders’ interests. The regulator subsequently offered six insurers—including ICICI Prudential—a chance to take over Sahara Life’s insurance business and directed the former to not issue new policies. Sahara, in its statement, also said that a copy of the administrator’s report was not provided to Sahara Life and it was not granted any opportunity of hearing on the report before passing the order of transfer of business. “The company has never acted in any manner prejudicial to the interest of the policyholders,” it said.